Jacksonville Electrician - Empire Electric Inc. 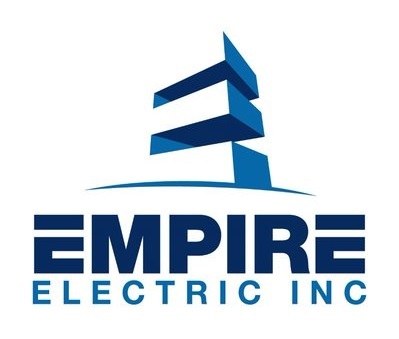 Empire Electric Inc. strides to be the number one Jacksonville Electrician in Florida. We can provide service regardless of size whether it is new construction, old construction, repair, retrofit or replacement. We can provide LED Lighting Retrofits as well as Property Maintenance Services. This approach is used throughout our course of business to make the customer our number one priority. From our experienced staff to our tools and technology we want you to be satisfied from the minute you reach out to us until your project is complete and even after that. We want to be your #1 Electrician in Northeast Florida. Empire Electric offers a 5 Year workmanship warranty on contracted jobs and a typical 1 year warranty on material. This is subject to individual manufacturers warranties and may not apply in all circumstances and conditions. Please verify warranty information. All of our vehicles are fully stocked, clean and professional looking as well as our Fully Uniformed employees. Empire Electric performs background checks and we are a drug free workplace with a ZERO accident history. We are rapid gate approved and also registered in the SAM Database for Government and Military Base work.